 Learn how to unlock all of the perks that come with joining the Kintone Developer Program! Dive right into your first Kintone customization with our quick start guide, and learn the basics of coding for Kintone. Receive support and advice on Kintone customizations by posting a question in the Community forum. Speed up the Kintone customization process and do more with the available SDKs and tools. Learn more tips and tricks of customizing Kintone with step-by-step instruction, or take a peek into a number of sample codes. 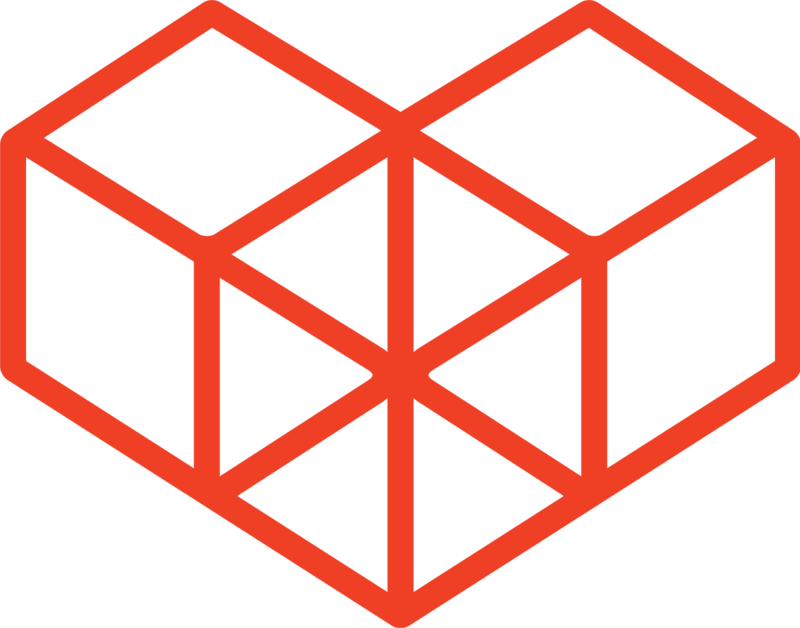 Plug-ins are distributable packaged customizations for Apps. Check out some pre-made samples and the tools available for creating them.